Merry Christmas and Happy New Year to everyone! May you have safe and peaceful holiday season. 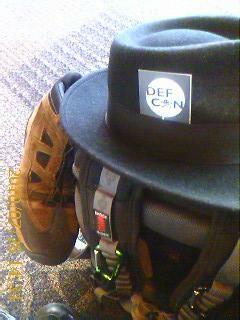 Yes, I came back from Defcon. It was awesome, as always.